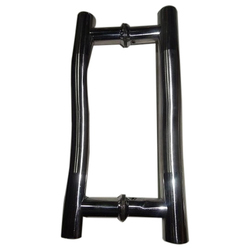 Providing you the best range of d glass door handles, h glass door handles, ss glass door handles and steel glass door handles with effective & timely delivery. 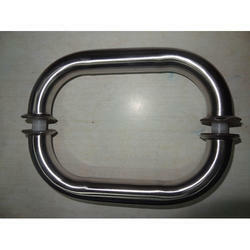 We are offering a wide range of D Glass Door Handles to our clients. 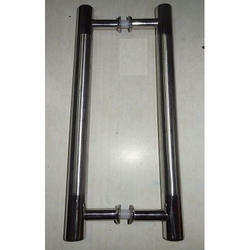 We are offering a wide range of H Glass Door Handles to our clients. 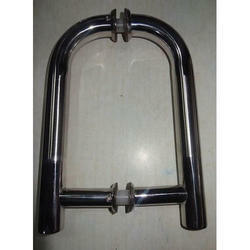 We are offering a wide range of Steel Glass Door Handles to our clients.